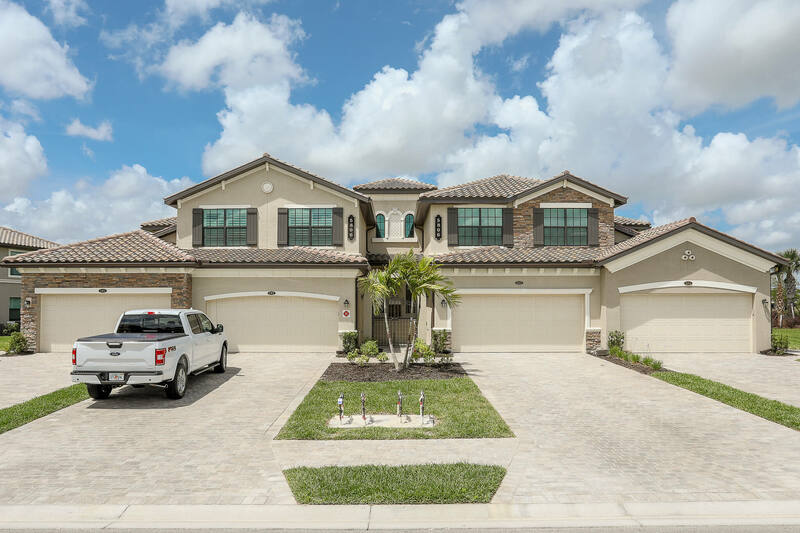 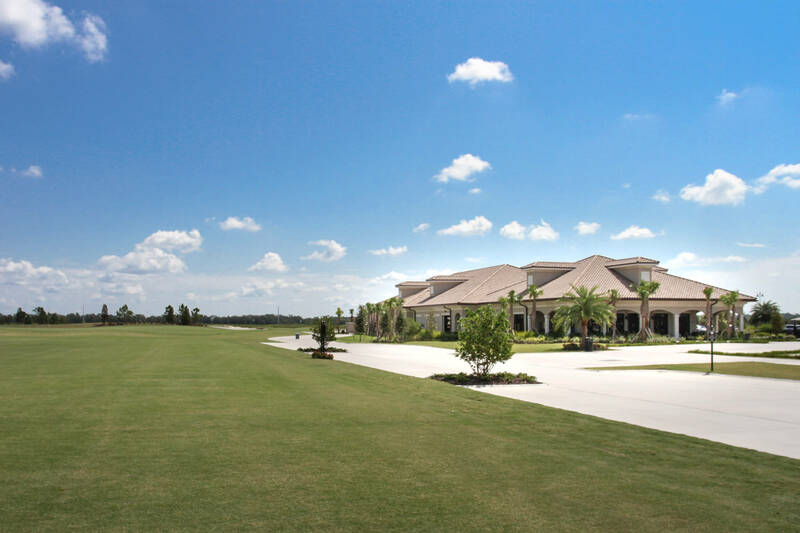 Spacious and Bright New Coach Home in the sought after Golf Club Community of Lakewood National in Lakewood Ranch! 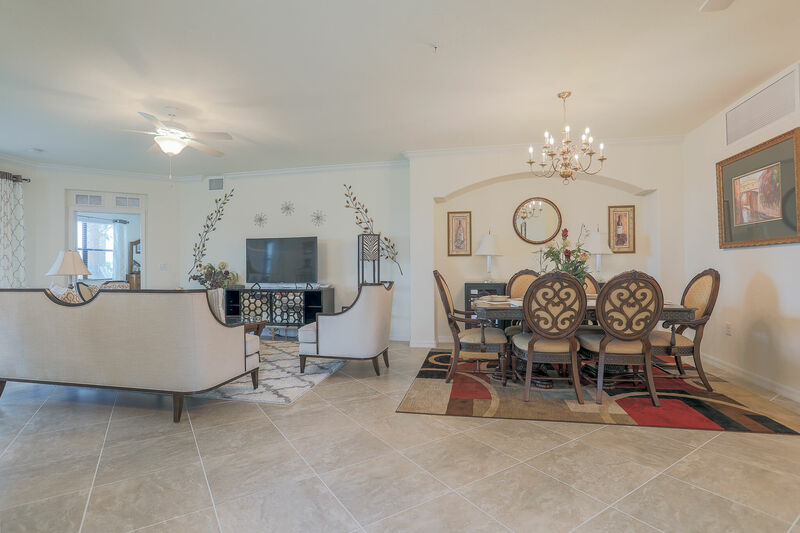 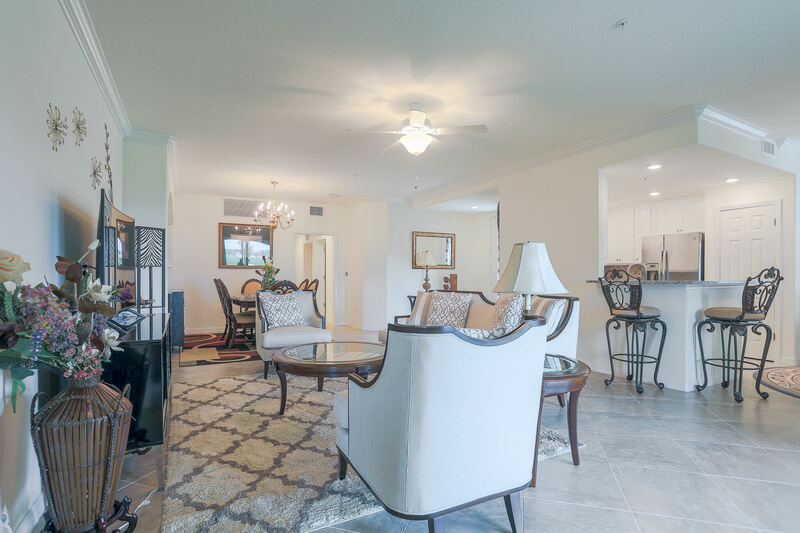 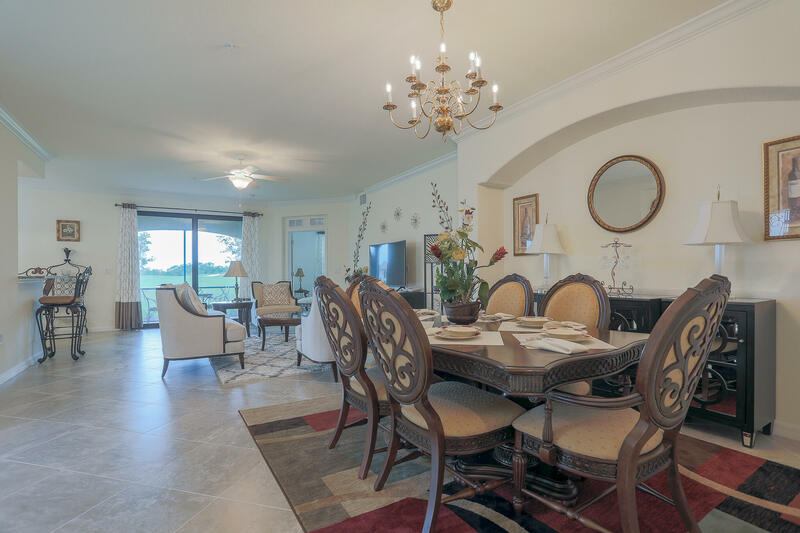 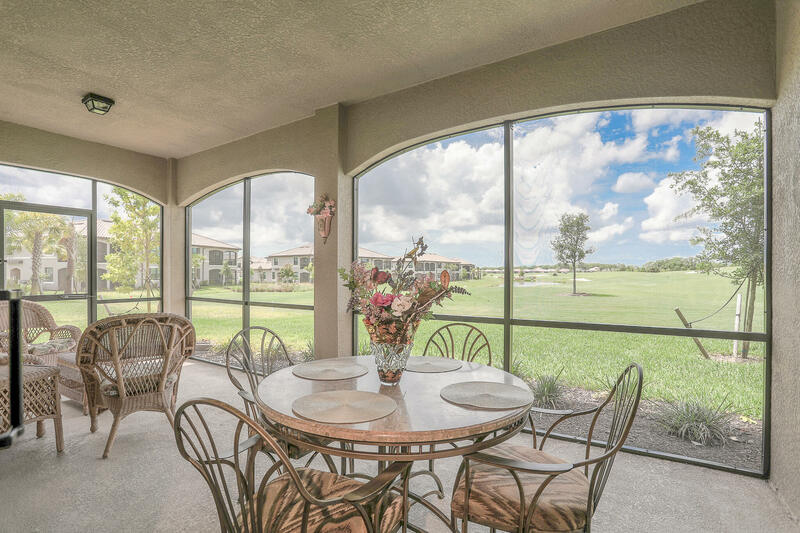 This 3 Bedroom 2 Bath home offers a beautiful view of the last hole on the golf course from large Lanai. 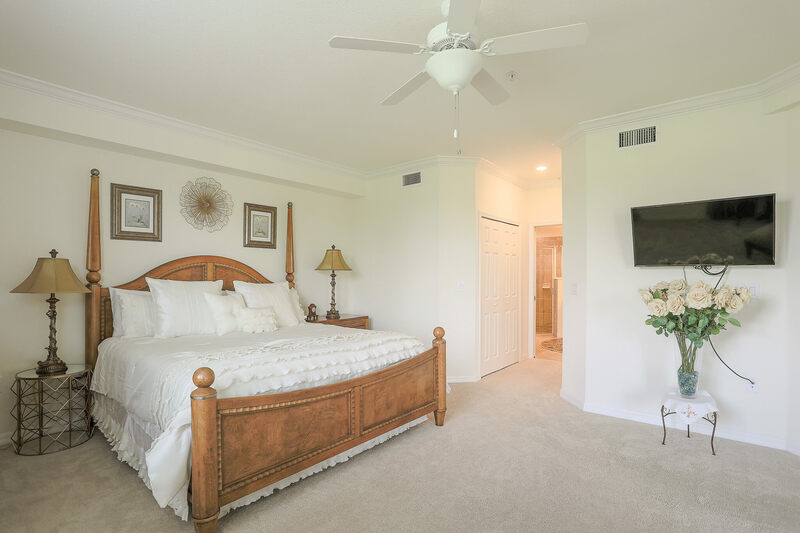 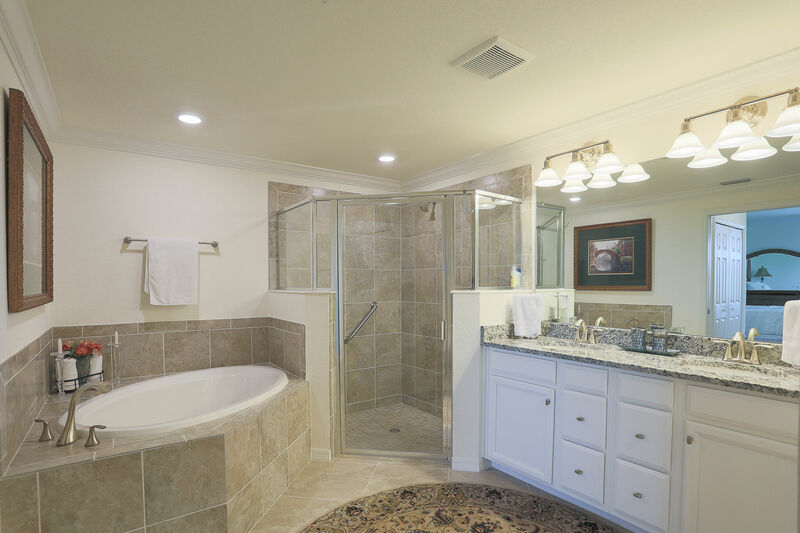 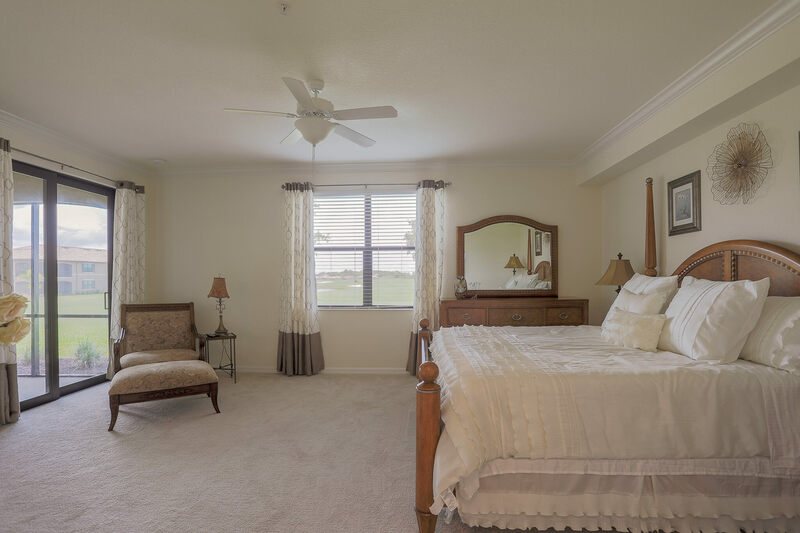 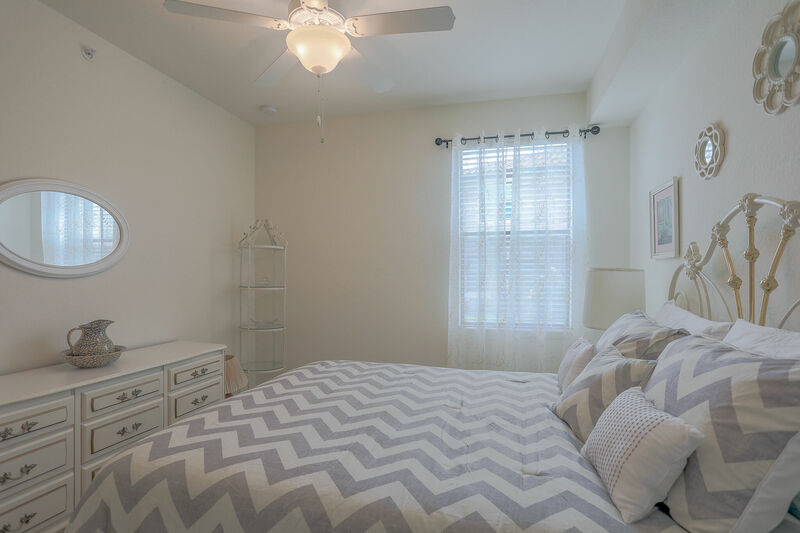 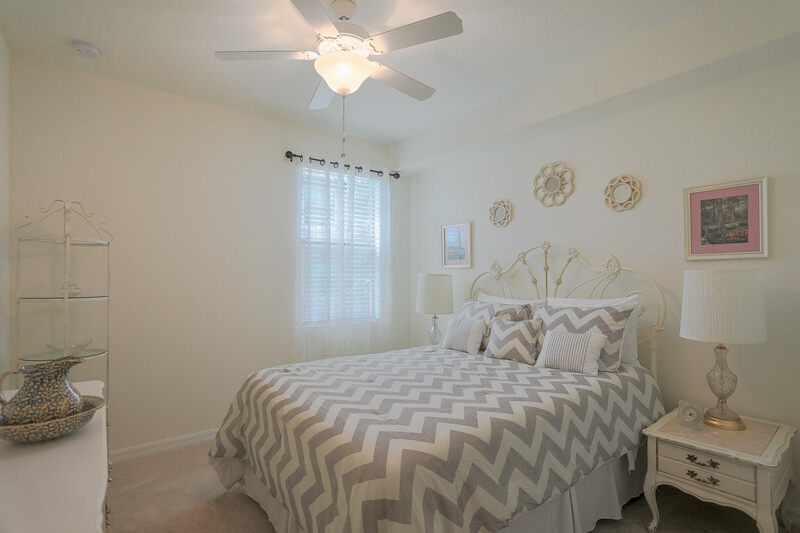 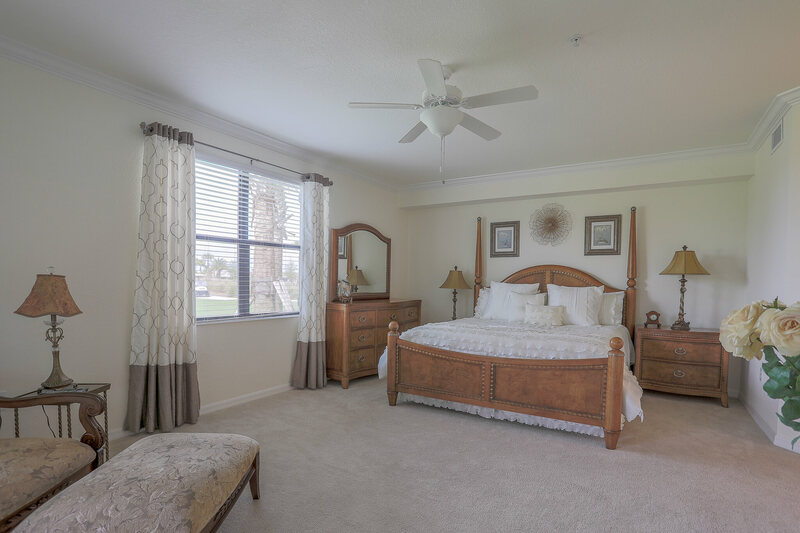 Large Master Suite with King Size Bed, Flat Screen TV, Sitting Area, His and Her Walk In Closets, Spacious Master Bath with His and Her Sinks, Soaking Tub and Walk in Shower. 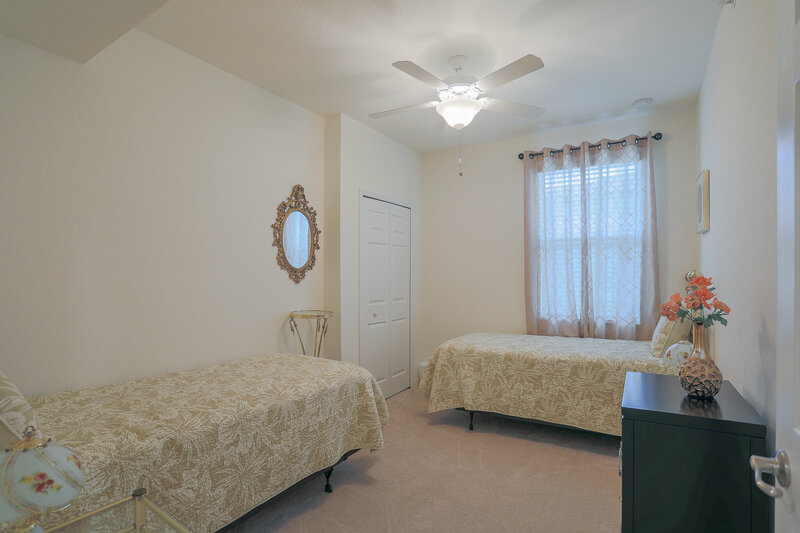 Queen Bed in Bedroom 2, Twins in Bedroom 3. 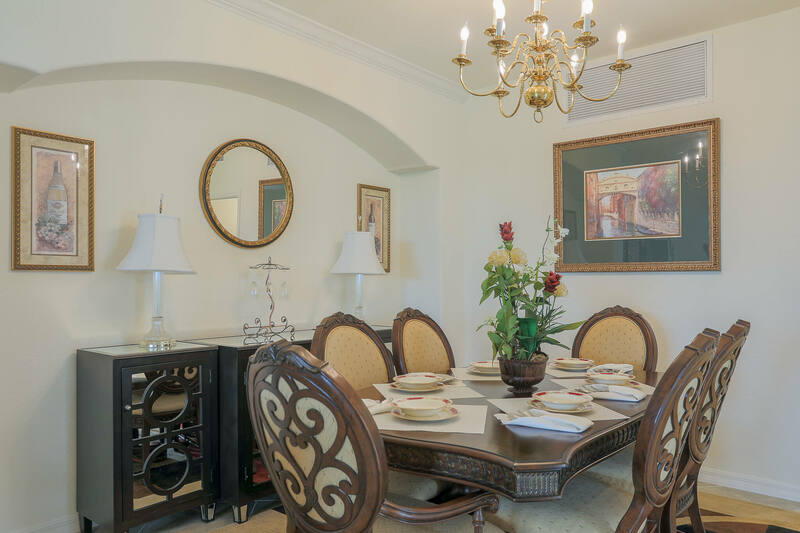 Formal and Casual Dining Areas. 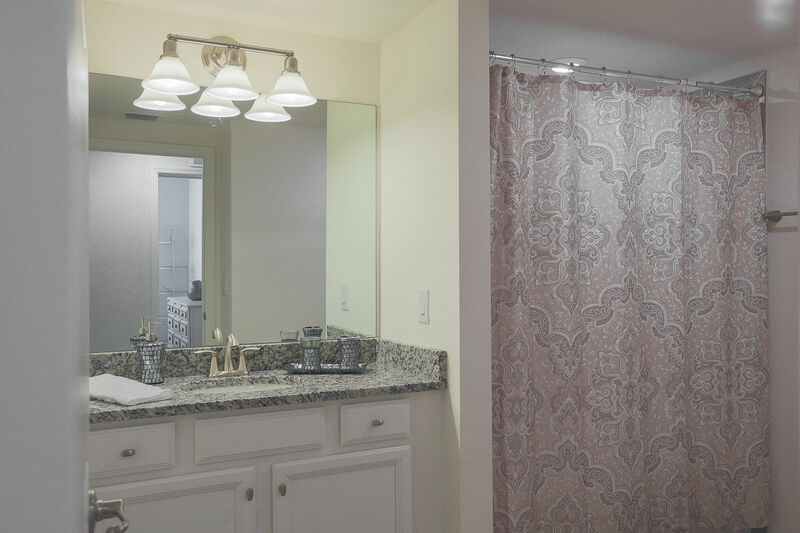 Separate Laundry Room, 2 Car Garage. 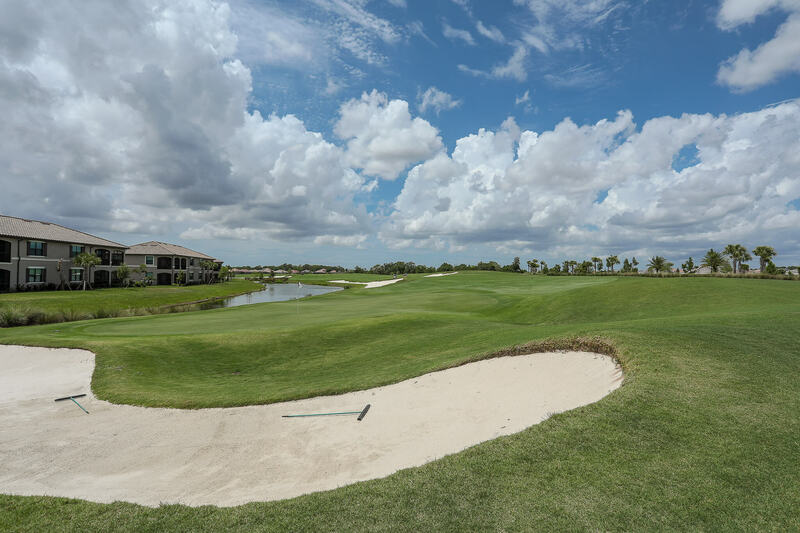 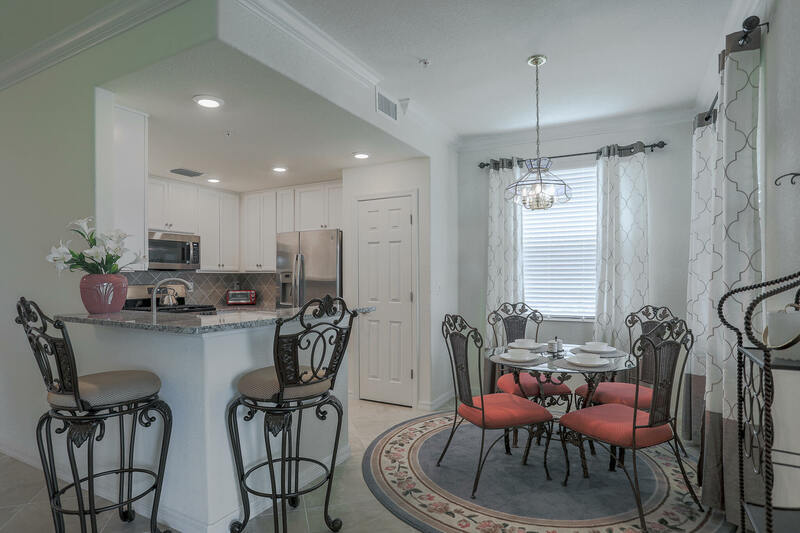 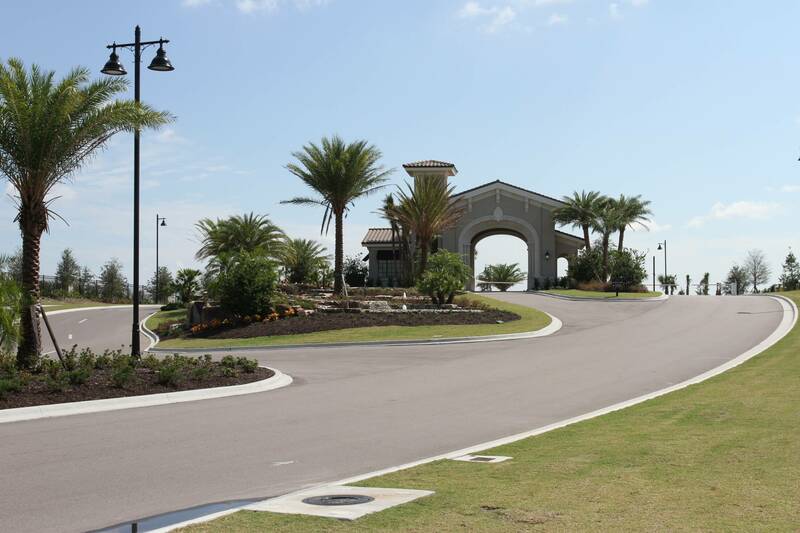 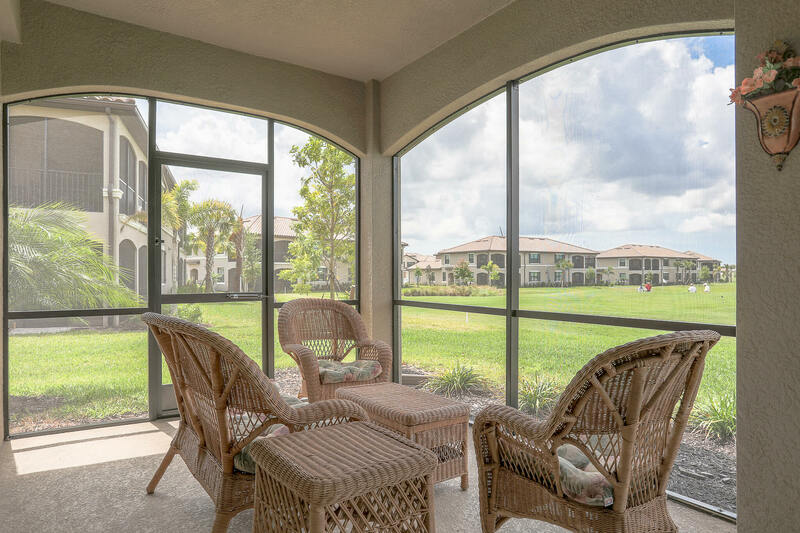 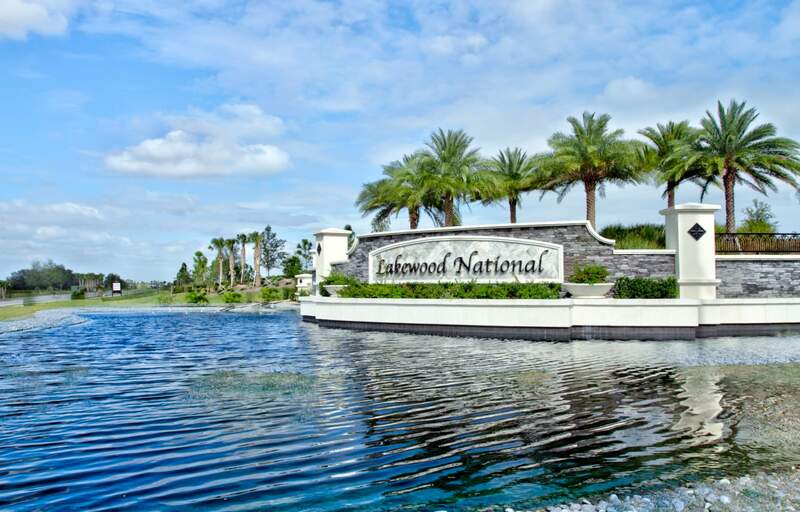 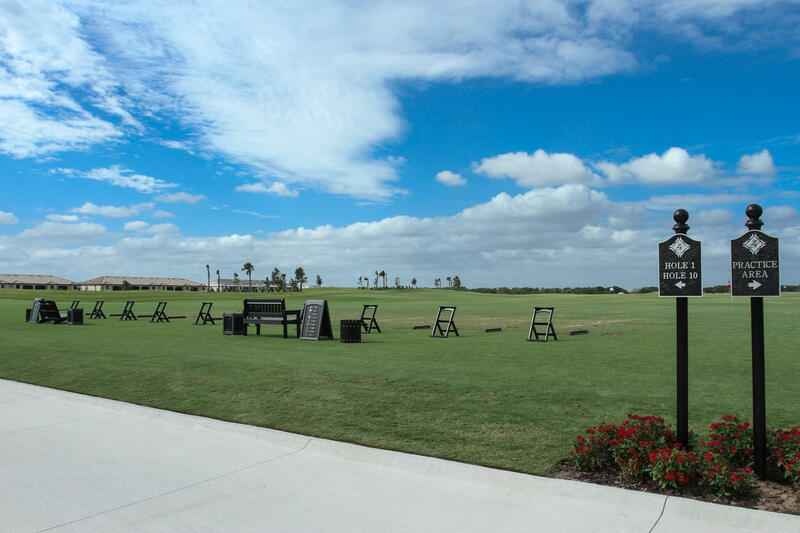 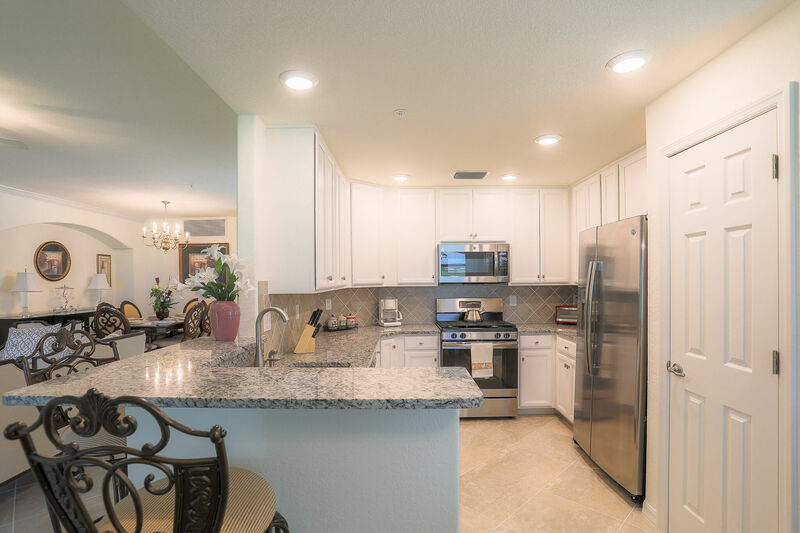 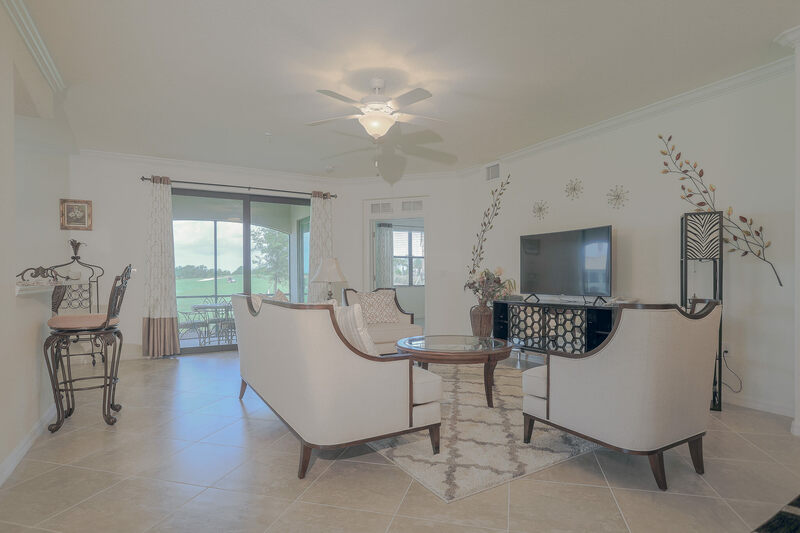 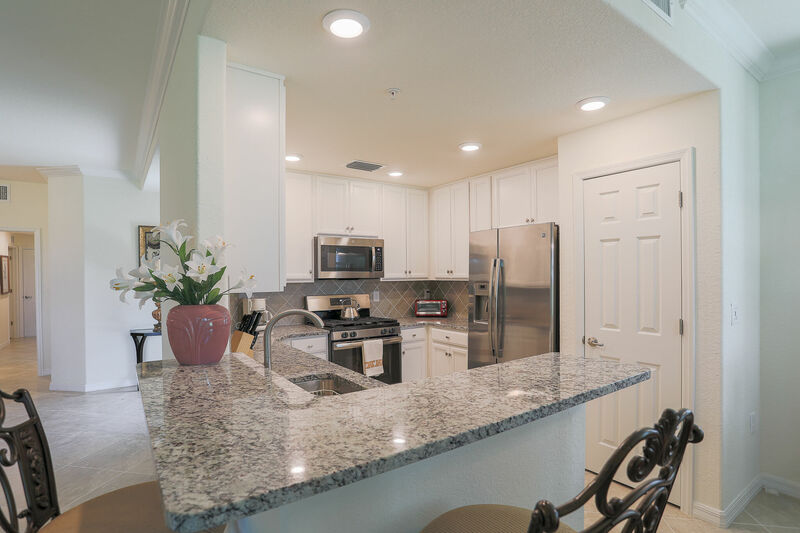 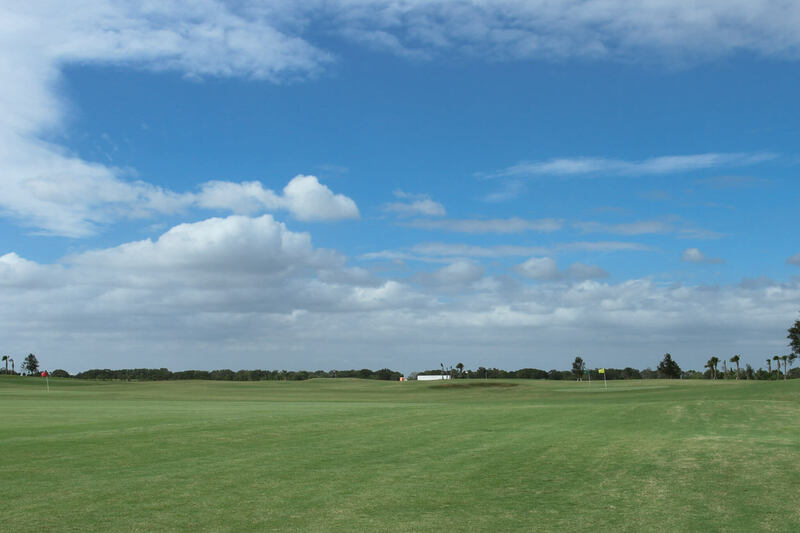 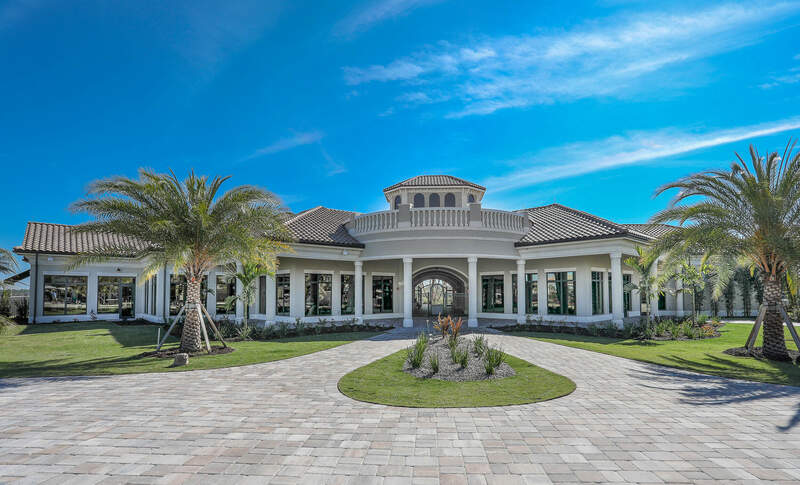 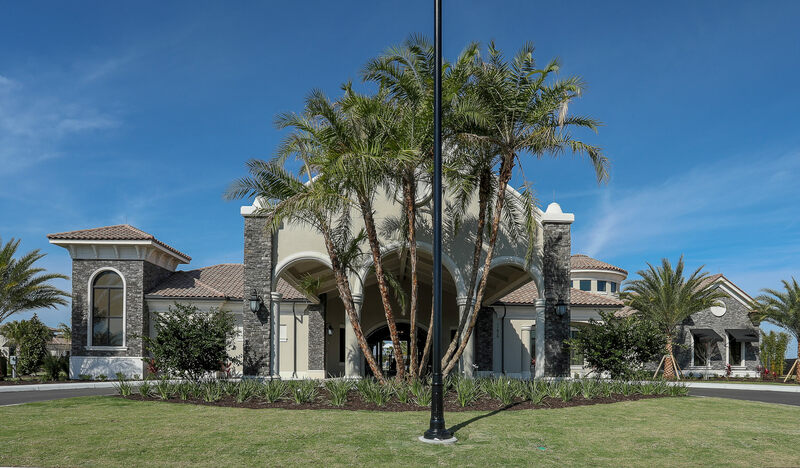 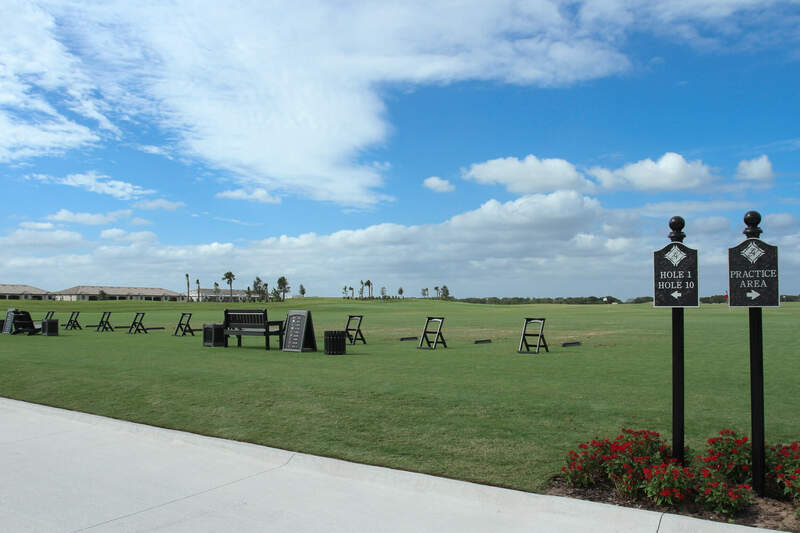 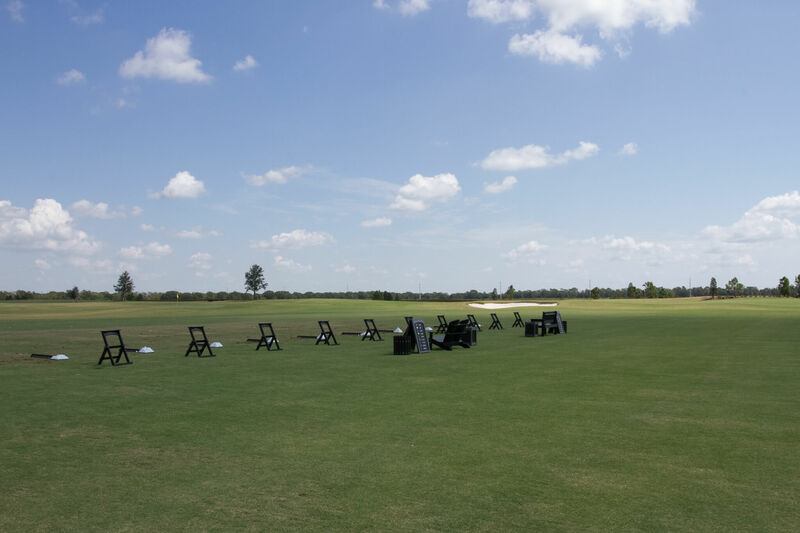 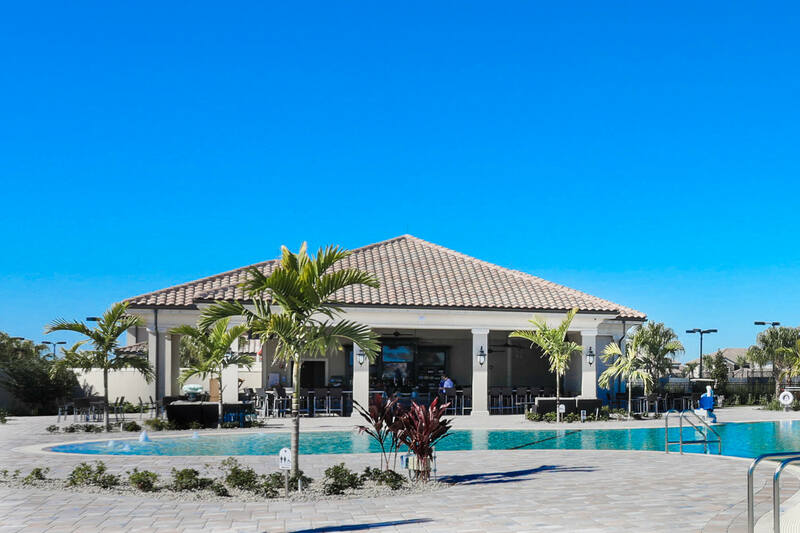 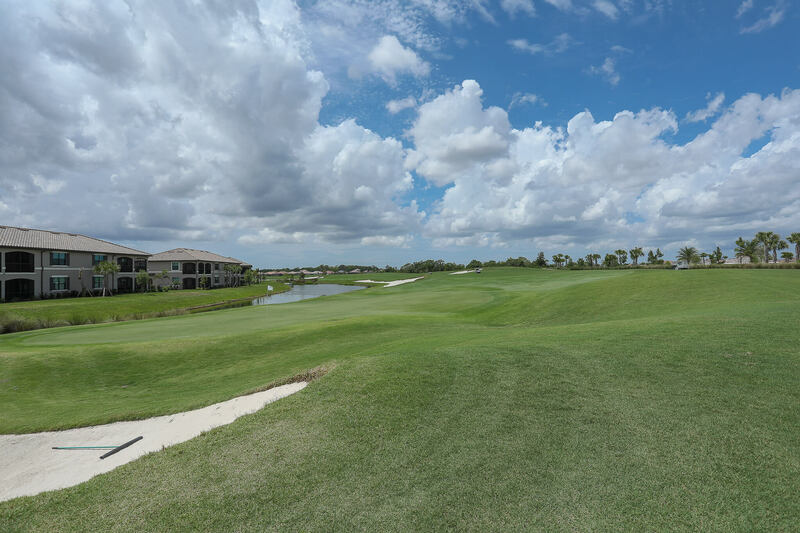 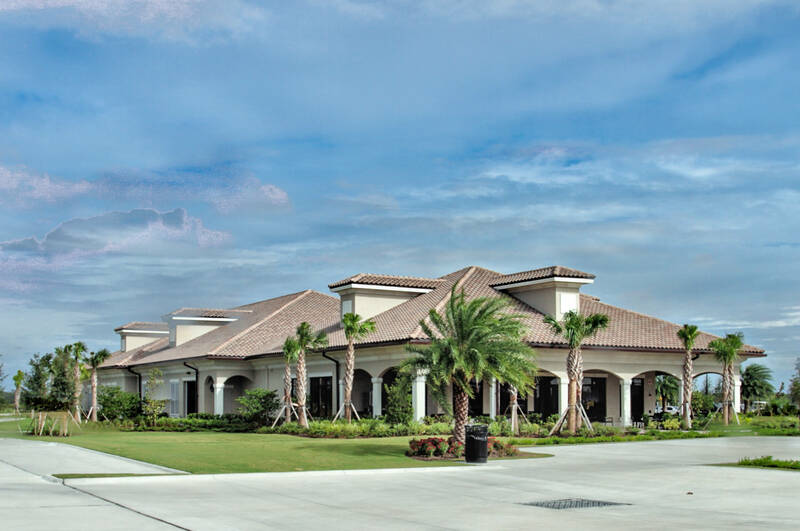 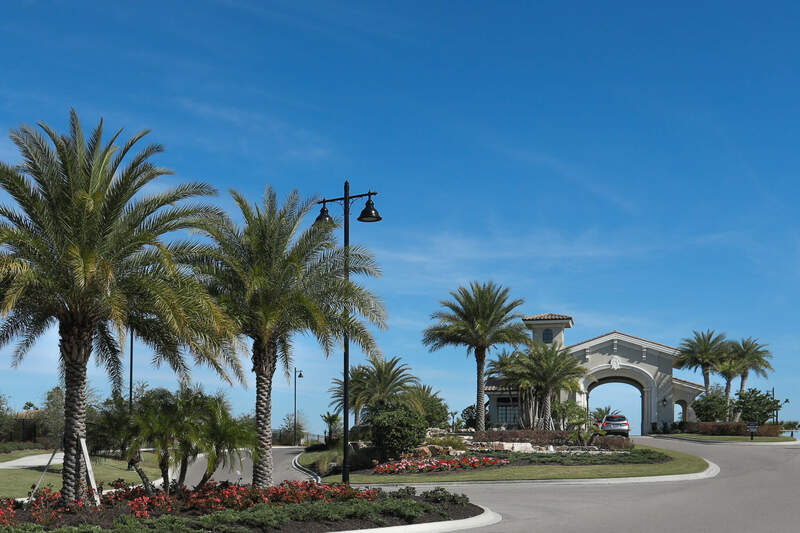 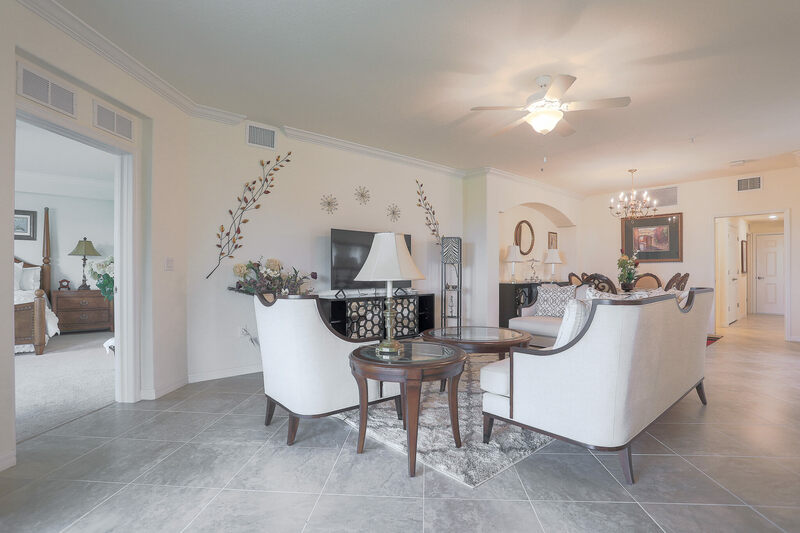 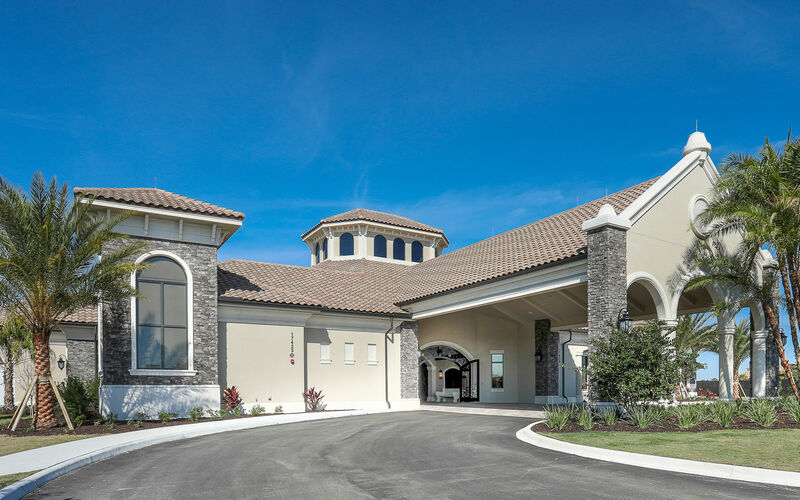 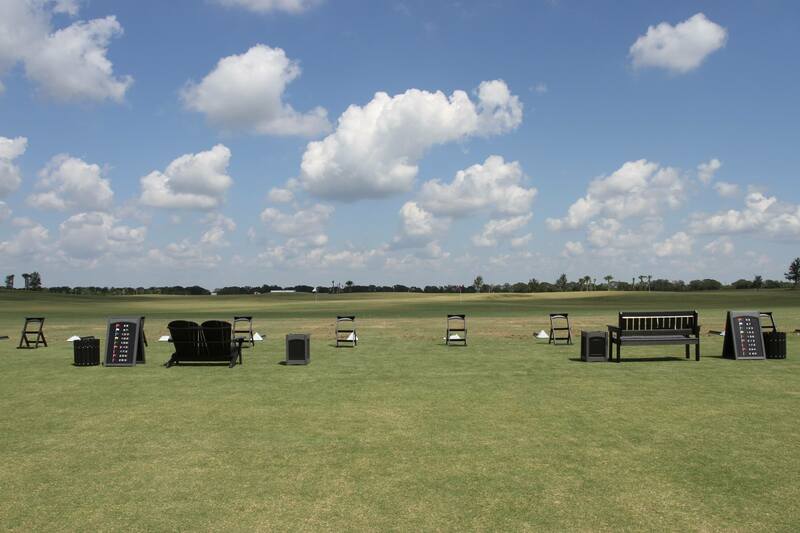 Enjoy Resort Style Living in Lakewood Ranch’s newest Golf Club Community with Arnold Palmer Designed 36 hole golf course. 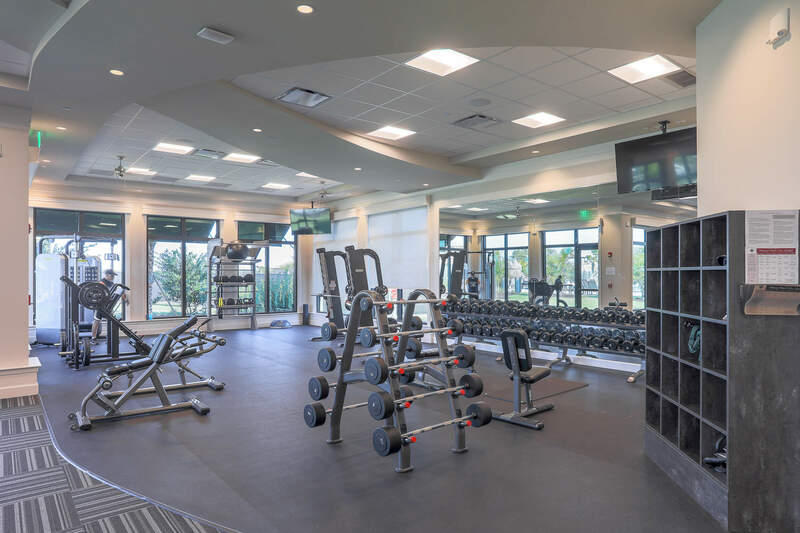 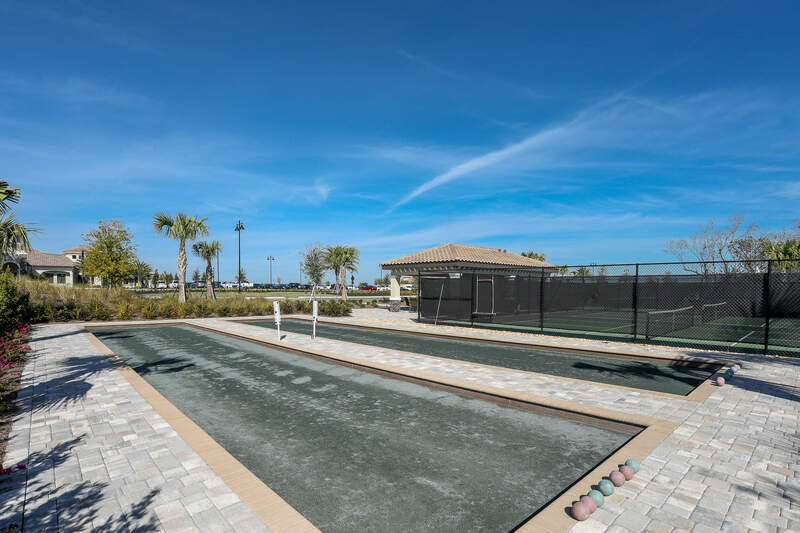 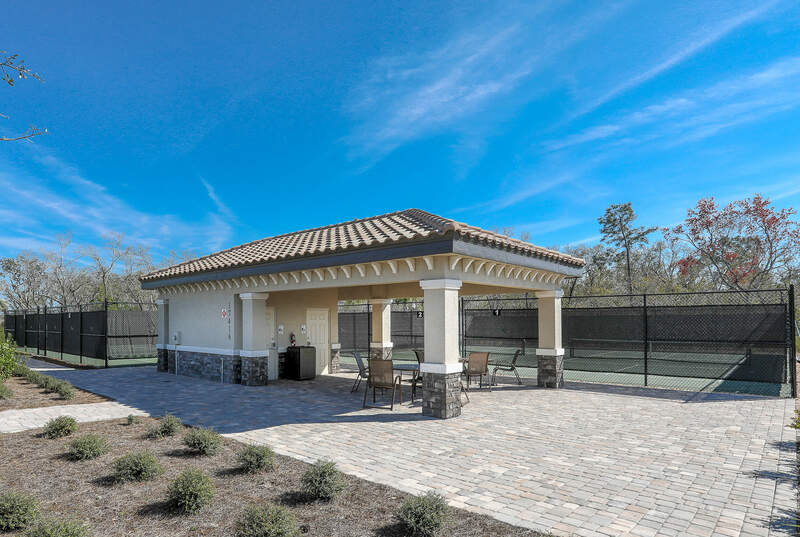 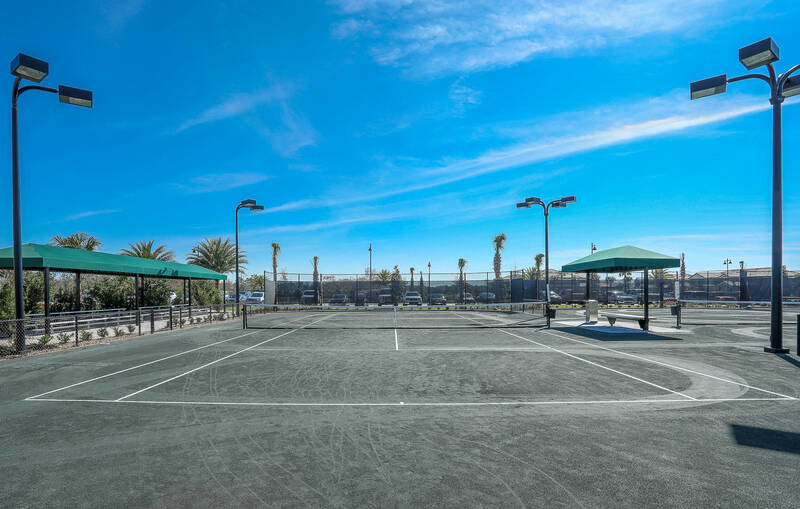 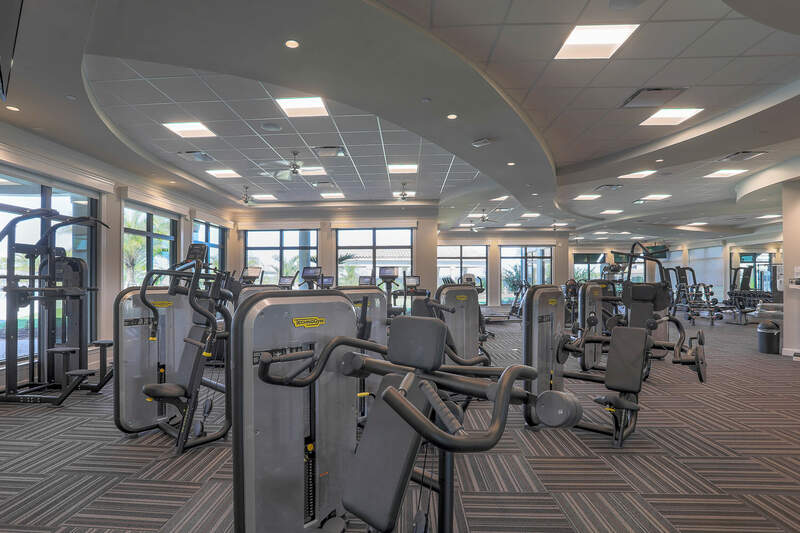 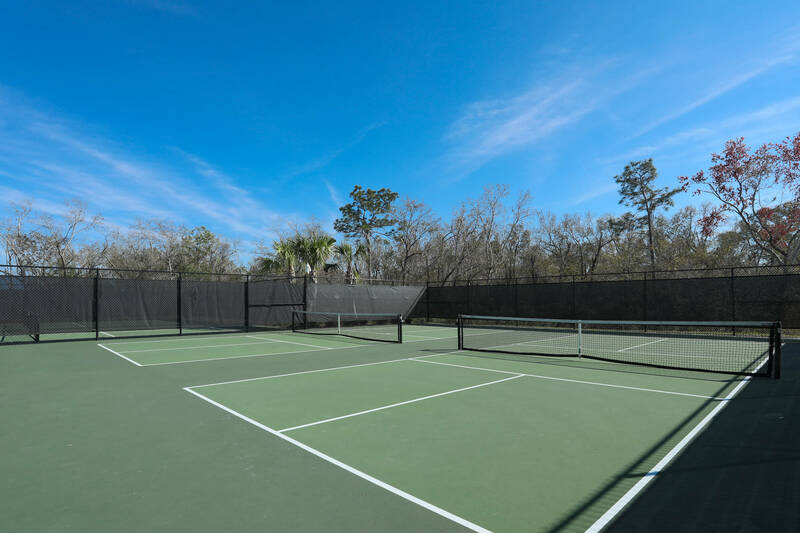 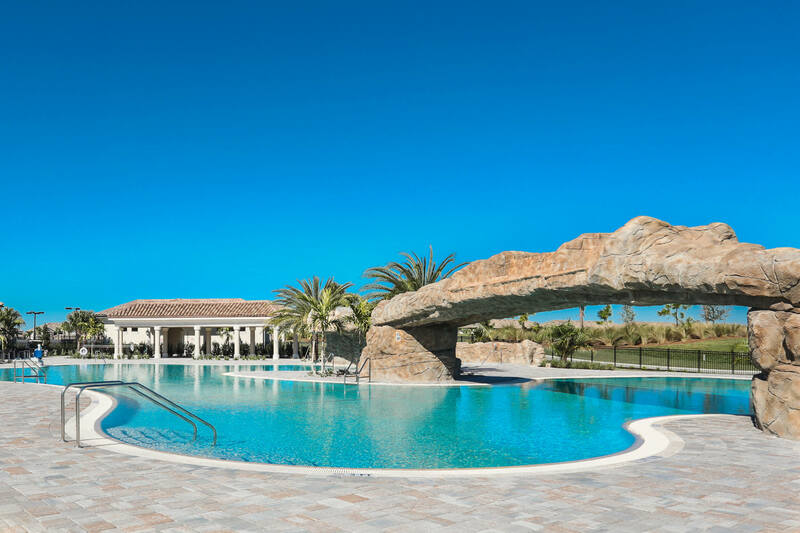 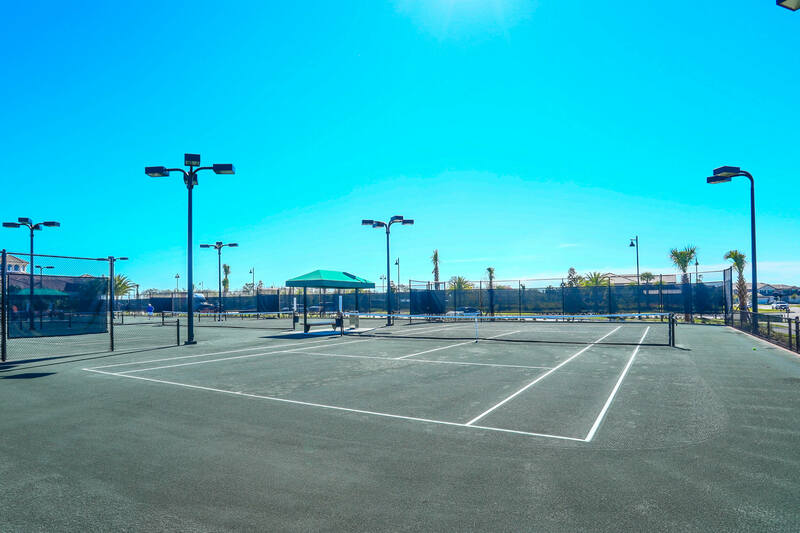 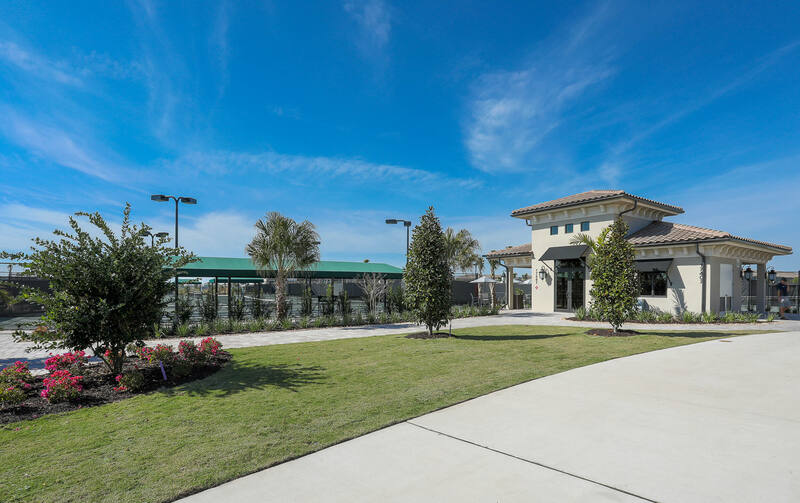 AMENITIES INCLUDE CLUBHOUSE WITH RESTAURANT AND TIKI BAR, FITNESS CENTER, DAY SPA, TENNIS, BOCCE BALL AND MORE! 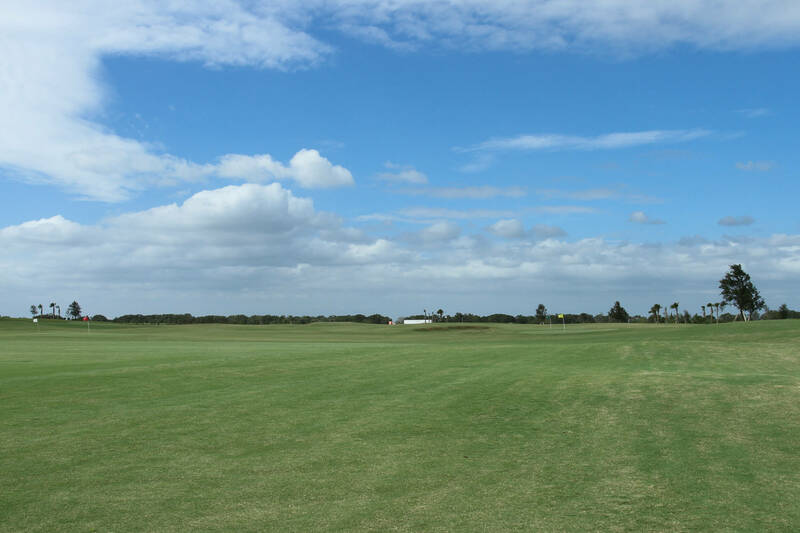 Golf Membership Transfers for just $214. 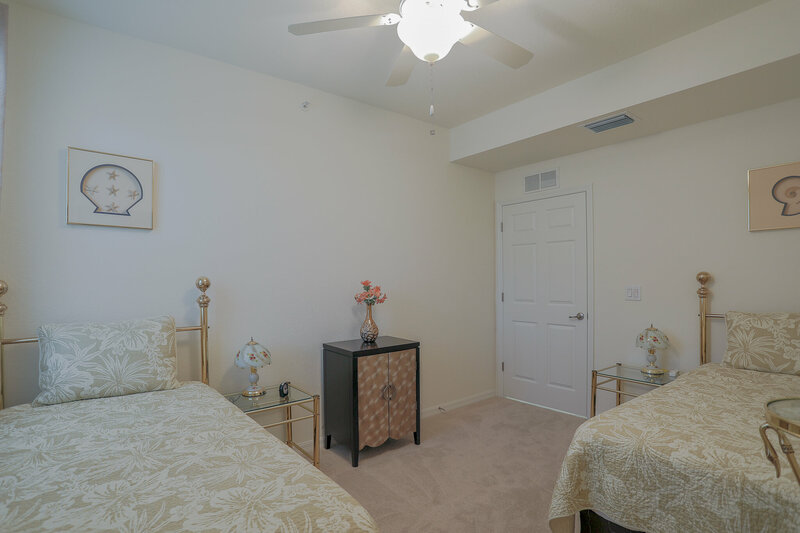 Small Dog Welcome with Pet Fee. 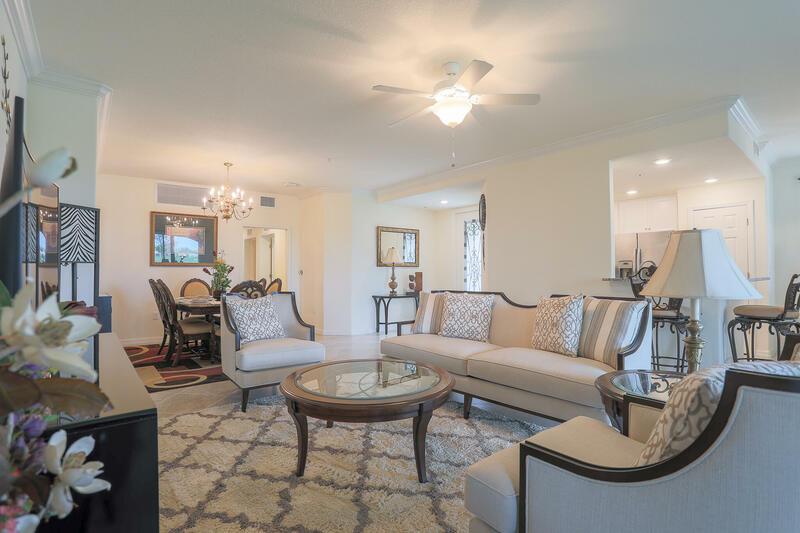 Available NOW for long term rental $3000 per month.